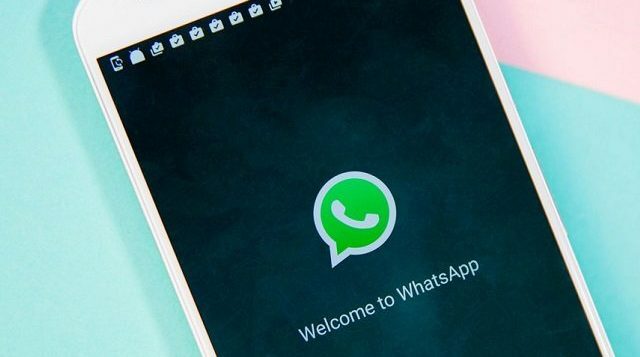 Facebook-owned social messaging application WhatsApp will roll out a new feature that gives users up to an hour to delete sent messages and media. Last year WhatsApp introduced ‘Delete for Everyone’ feature, although users only had seven minutes to delete sent messages. According, to WABetaInfo, WhatsApp android users with beta version 2.18.69 will have the feature extended from seven minutes to 68 minutes. The report notes that the extended delete feature will work for all types of WhatsApp message, including GIFs, files, locations, and videos. 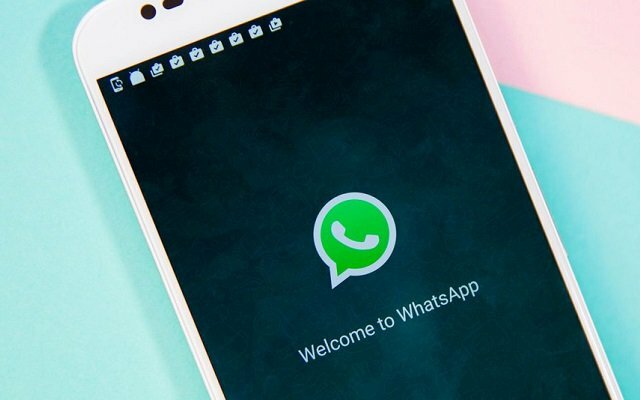 After a message has been deleted users will see a message saying “this message was deleted” in place of the original message, but WhatsApp notes that this feature will only work if both the recipient and sender have the latest version of the application installed. The company has also included ‘Locked Recordings’ in its latest Android beta release. The feature, already available on the firm’s iOS application, allows users to ‘lock’ an ongoing voice recording so that they don’t have to keep their thumb pressed down on the record icon. This WhatsApp update is expected to roll out to all Android users by the end March, with iOS users also likely to get the expanded ‘Delete for Everyone’ functionality this month.